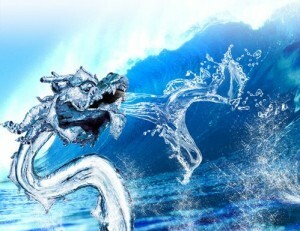 There are four dragon clans: The fire clan, the air clan, the earth clan and the water clan. The fire and air clans both have wings. All clans have two-four elements, The fire clan have the elements: Fire and Lava. The air clan have the elements: Air, Storm, Lightning and Wind. The water clan have the elements: Water, Ice and Snow. The earth clan have the elements: Earth, Ground, Stone and Steel.